Part one of this article focused on some of the more behind-the-scenes benefits of an Agile DevOps approach. In part two the focus turns to some of the other traditional problems that a well-executed DevOps approach can address, and how doing so can benefit an organization in more ways than just a technical perspective. 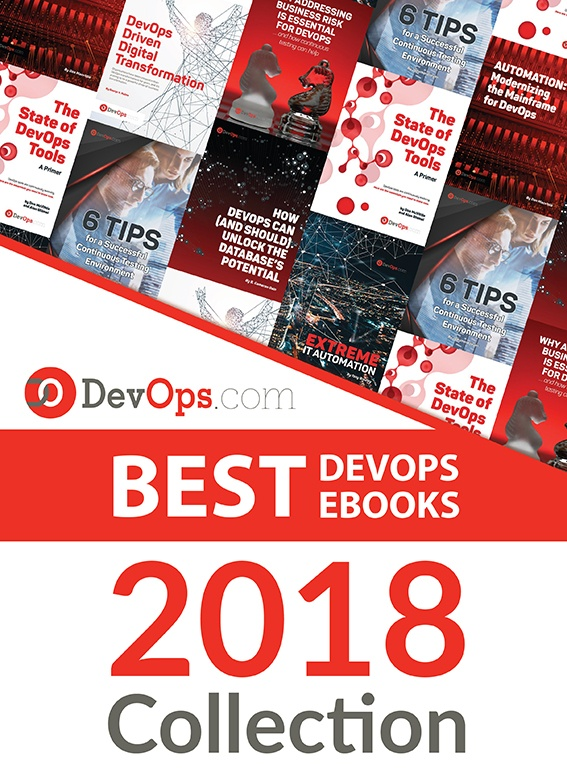 By way of quick review, DevOps was born out of the Lean and Agile software development methodologies when it became clear that, while those methodologies did indeed speed up the development process, a bottleneck still occurred when push came to shove and new code had to be moved to quality assurance and production environments. DevOps was created to more seamlessly connect the development and operations processes, making code migration, testing and promotion to production a more efficient process. To accomplish this, the DevOps approach had to find solutions for some of the issues that caused operational delays, and create new ways to organize, implement and continuously optimize the operations process. For those who have been in development and/or operations for any length of time, it quickly becomes clear that there is a multitude of operational safety checks that serve to protect a production environment. While that is vitally important, it was also clear that there had grown an “over” problem around many operational procedures, and in many cases that manifested itself in the development process. That includes overproduction, when making or requesting more than was needed from requirements and/or operations perspective to clear arbitrary operations process hurdles. Alternatively, overprocessing, when development and operations resources do more work (as opposed to just enough, as Lean and Agile would suggest) than required to smooth the transition of code and functions from development to operations. This created waste regarding time, resources and budgets that were not proportional to the benefits derived from following the operations process. Similarly, DevOps also sought to solve the operational problems of both motion and transportation. That is, the amount of excess work required to deliver new code to meet the operational requirements for code migration. The friction caused by such requirements slowed the motion and momentum of the development process. The same is true of transportation, or the difficulty in moving code between environments such as testing, quality assurance and production. In both cases, development and project momentum was sacrificed for what often turned out to be a series of artificial hurdles that had long since become less effective or even obsolete parts of the operations process. In most instances, all of the above resulted in the final maladies of the pre-DevOps development and operational ways. The first was the number of in-flight corrections required when timelines were squeezed, and the rush was on to get to production. 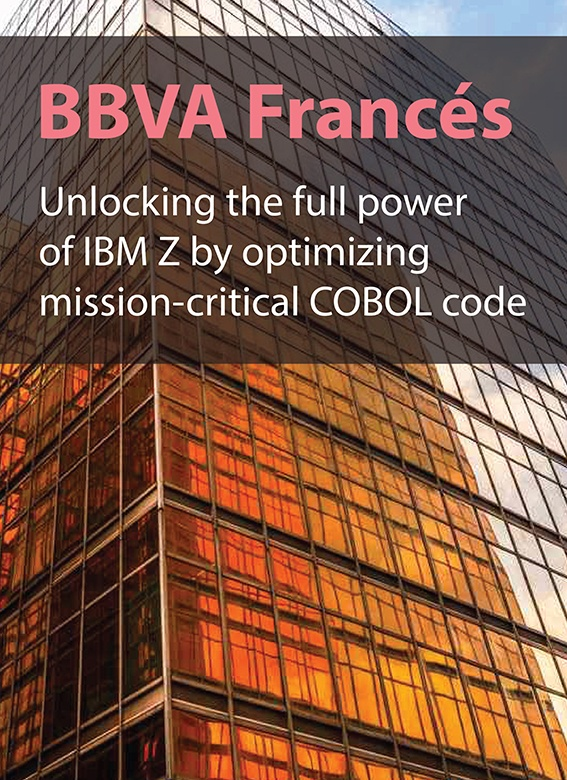 Unfortunately, this went hand in hand with the ultimate problem of good code being sacrificed for expedient delivery, often resulting in inadequate functionality, system outages and, in the end, lost market opportunity and revenue. Any successful DevOps implementation must address three critical factors in this order: culture, organization and tools. It’s critically important to connect an organization’s values to the DevOps process. Valuing quality, timeliness and organizational alignment of goals and objectives is the first step toward DevOps success. Such cultural values translate directly into a DevOps organization. Providing empowerment and accountability to DevOps team members helps to build ownership among the team, and trust from their customers in the rest of the organization. It also helps to provide a physical environment that fosters collaboration, teamwork and continued learning. Co-working spaces and collaboration tools such as Slack are a good start. Attending external conferences to broaden perspectives and to bring new ideas back to the team is often beneficial. From there, brown bag lunch sessions where ideas and experiences can be shared, frequent post-mortems on implementations to hone best practices, and even internal mini-conferences where several departments come together for a day to discuss DevOps practices are all effective ways to build a strong DevOps culture. Any good DevOps organization is two-sided; that is it has to work from the top down and from the bottom up at the same time. The top-down part is in the ability to “see the system” from a macro level, allowing for process understanding and insights from a business workflow perspective. This helps to identify the pain points and bottlenecks in the current process that can be optimized through the DevOps process. Once that’s accomplished, the bottom-up work begins. Identifying things such as inconsistencies in code deployment environments that cause delivery issues, elimination of manual and custom built deployment processes and quarantining inefficient and poorly written code until it can be redone or eliminated are all part of optimizing the time, quality, resources and success factors for deploying production systems on schedule. It’s also important here to continually audit the current processes with an eye toward eliminating the processes that are no longer required or useful but have been kept in place out of the fear of “breaking something we don’t understand.” If nobody understands it, then it shouldn’t be in production software. The final factor for DevOps success is to have the right toolset. Communication: Any DevOps team requires the ability to quickly and directly communicate with other team members sans meetings. For this purpose, tools such Slack (real-time chat), Skype (video chat), and Confluence (for storing persistent information) are pretty good options. Planning, Monitoring & Consistency: For the team’s planning needs, a tool such as Trello that can provide Kanban board functionality is worth a look. For issue tracking and monitoring of any system’s overall health, tools such as Jira and NewRelic respectively provide some good functionality. Likewise, consistency is vital in a DevOps world, and using automation to ensure that all systems are configured as desired across different environments is a crucial best practice. For this, a tool such as Ansible is worth a review. Integration & Deployment: For continuous integration of systems in development and as a way to tighten the feedback loop for developers to determine if the central build used for deployment to production is working as intended, the Jenkins toolset might be a good fit. And finally, when it comes making any deployment process as painless as possible, a tool such as Docker that can handle created containers for an application that includes all dependencies, reducing the complexity of deployment to multiple environments, is a solid way to go. The point of all of this is to create an environment—culturally, technically and physically—where DevOps can succeed, grow and thrive. Organizations that can create an effective and efficient DevOps environment have also created a competitive advantage for themselves.